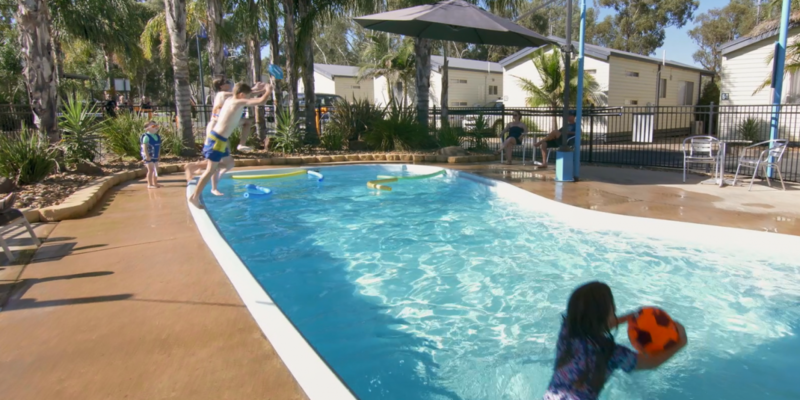 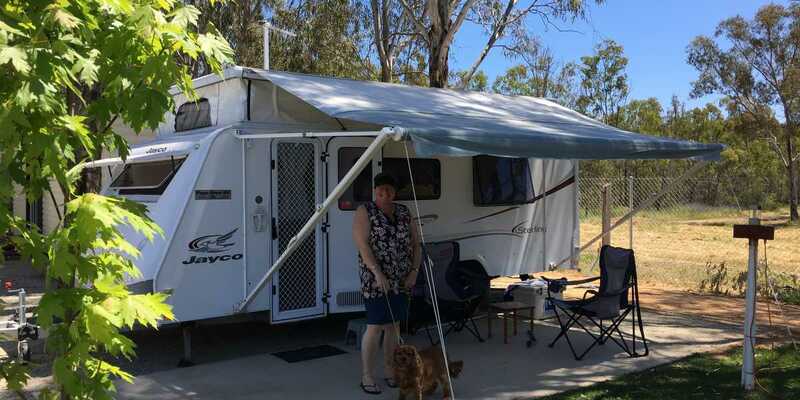 Murray River Holiday Park is set right in the heart of Echuca/ Moama. 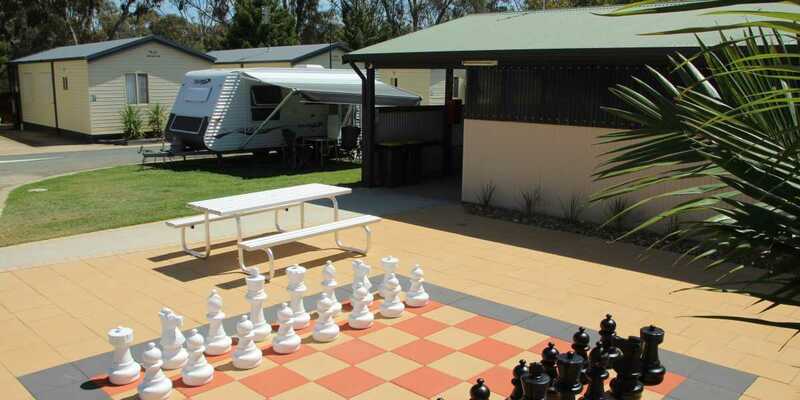 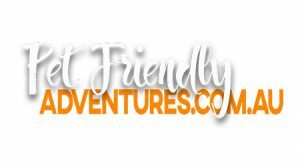 This family owned and operated holiday park ensures you will enjoy the easy laid-back getaway you have wished for. 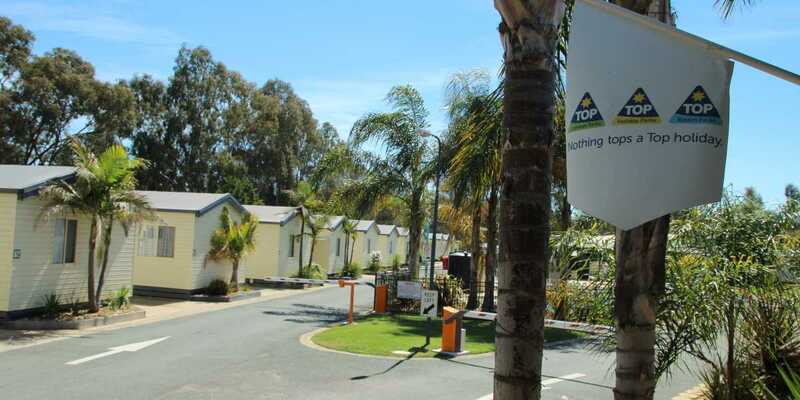 Whether you bring your own home on wheels and enjoy the lush green grassed Powered Sites that we have to offer, or opt for one of our many different ranges of cabins ensuring the home comforts are there waiting for your arrival. 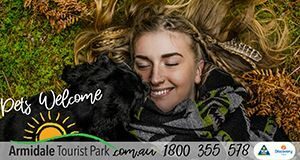 Situated at the end of the bridge on the Moama side, we are a 200m walk across from the Bowling Club and a short walk back over the bridge to the Echuca Port Precinct. 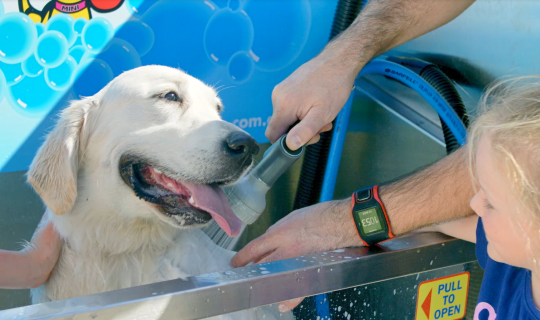 Enjoy your stay with the whole family, we are a Pet Friendly Holiday Park, whilst here why not pamper your pooch with our K9000 Dog Wash.